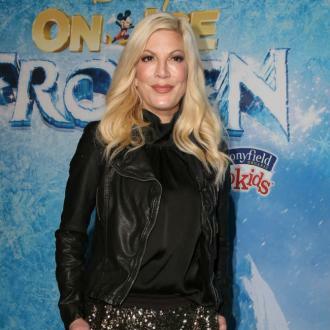 Tori Spelling and her husband Dean McDermott are expecting a baby boy together. 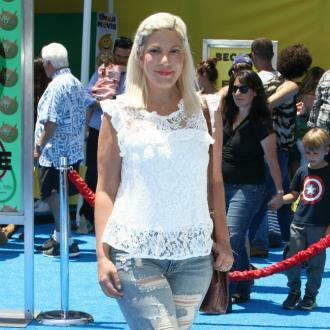 Tori Spelling is expecting a baby boy. 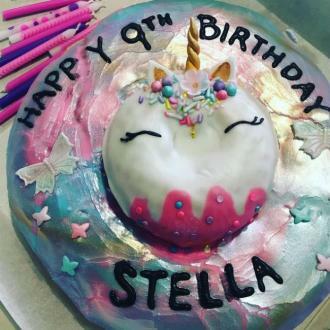 The 43-year-old actress and her husband Dean McDermott - who already have children Liam, nine, Stella, eight, Hattie, five, and Finn, four, together - announced they have another son on the way by decorating their Christmas tree with blue tinsel and baubles and placing a pair of turquoise booties in the centre alongside their ultrasound picture. In a video recorded by E! News, Tori said: ''With Liam and Stella, we found out at the doctor's office. Hattie and Finn we didn't find out until they were born. The family then turned to stand in front of the heavily-decorated tree as the former 'Beverly Hills 90210' star confirmed that she and her spouse are having another son. The blonde beauty suffered placenta praevia while she was pregnant with Finn, causing problems with delivery as the condition means the neck of the uterus is blocked by the placenta, but she can now breathe a sigh of relief because doctors have told her that she won't experience the same issues this time round. She said recently: ''I'm totally healthy and safe. 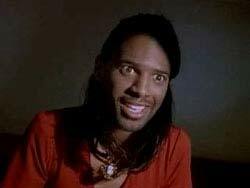 I am 100 percent healthy! She's also been enjoying tucking into doughnuts - her predominant craving this time around - because she's not worried about gaining any weight. She explained: ''I am not working out at all. I always say this, I have four kids and it's the biggest work out of anyone's life!